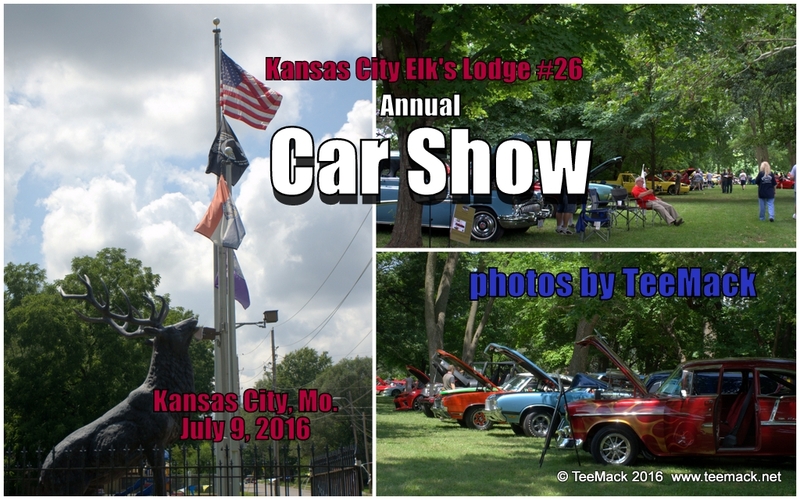 The Kansas City Elk’s Lodge #26 held its annual Car Show on July 9, 2016 in Kansas City, Missouri. The annual event is held to raise funds for the Youth Programs, Scholarships, Drug Education and Youth Sports. Food concessions were provided by the Bikers against Child Abuse Club. Life entertainment was provided by Damaged Goods. Click here to view individual photos or to purchase high quality prints.